Once again Digital Node has been in China, delivering a BIM Level 2 accredited course on behalf of the BSI. Spending time in Hong Kong over the past few weeks, we have been delivering this four-day course to corporate clients. 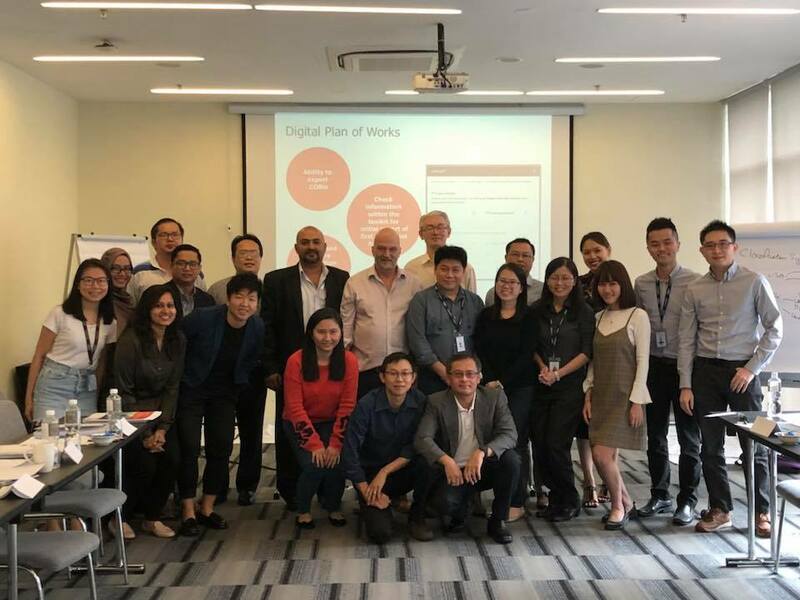 BSI China is rapidly advancing in their BIM education and the market in Hong Kong is certainly hungry for it. The Hong Kong government is aggressively pushing a BIM mandate and the UK BIM Level 2 approach is being used as best practice. These BSI BIM course acts as a strong mechanism for both public and private clients looking to upskill in this space; China is fast becoming an informed BIM adopter and sees the benefits to project efficiencies. This market is one to watch.